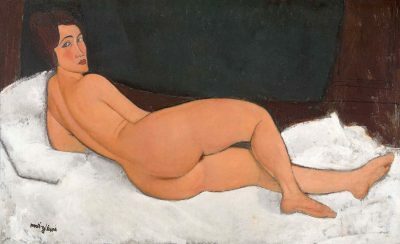 Expressionism was an artistic movement that emerged in Germany in the early 20th century. It arises as a reaction to Impressionism. The impressionists capture a reality on canvas, the expressionists seek to express their particular vision of that reality. Expressionism is applicable to all artistic tendencies, that is why it was defined, surrealist expressionism, modernist, even cubist, and of course, abstract expressionism.